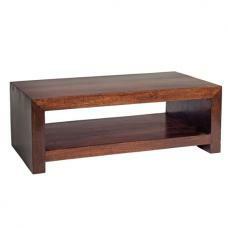 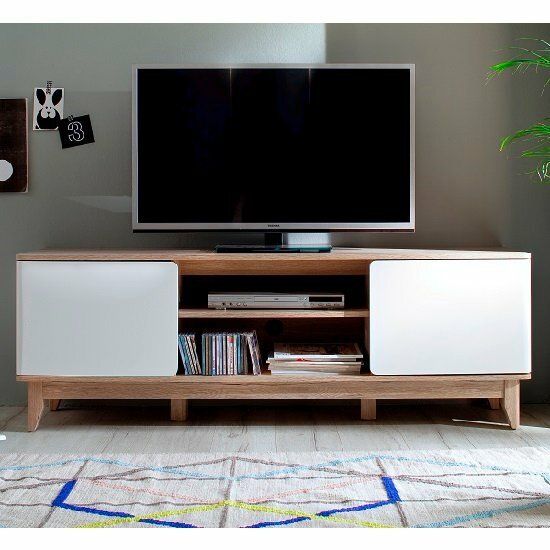 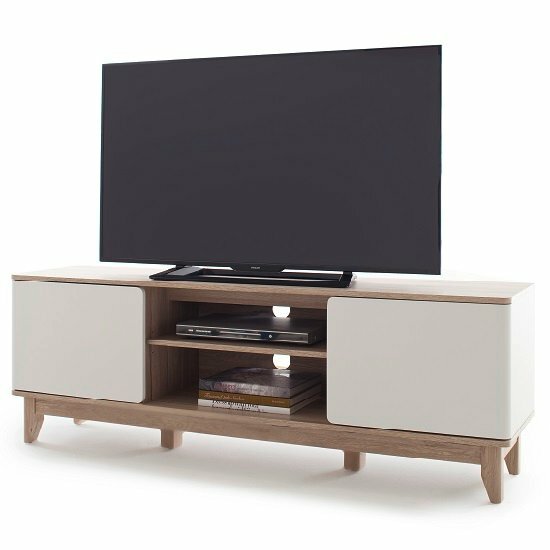 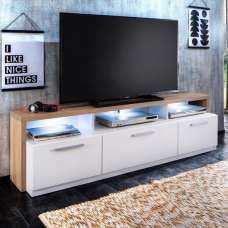 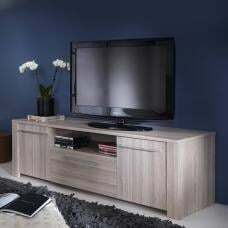 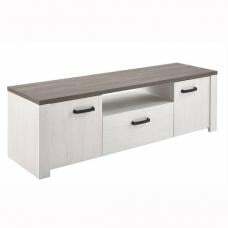 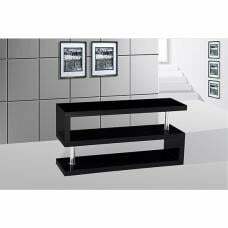 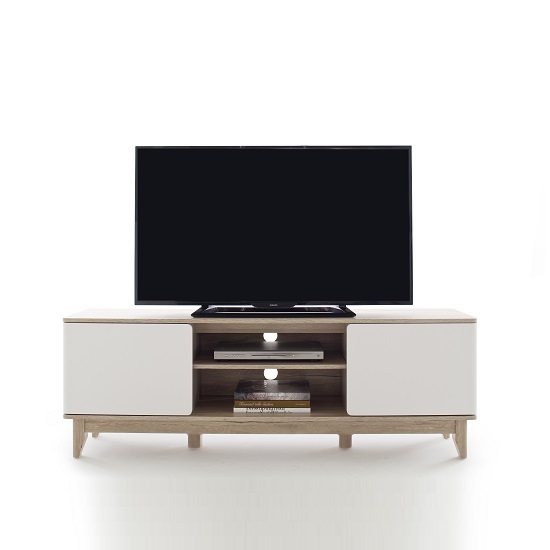 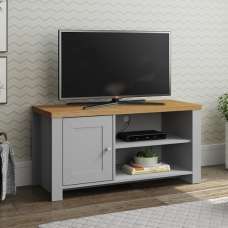 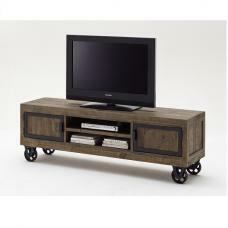 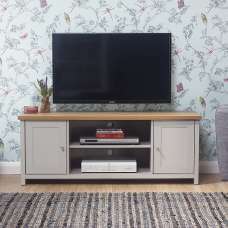 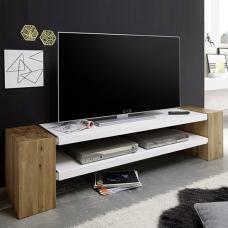 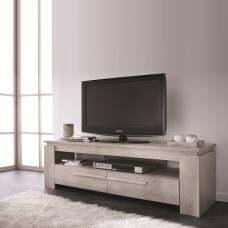 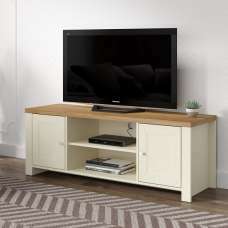 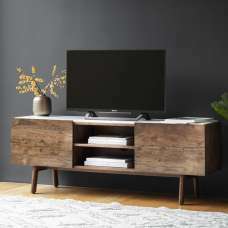 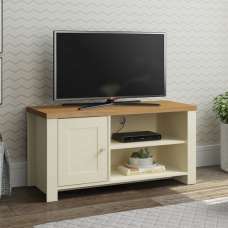 Callista Wooden TV Stand In Oak And Matt White With 2 Doors And 2 Shelves, offers plenty of media storage options. 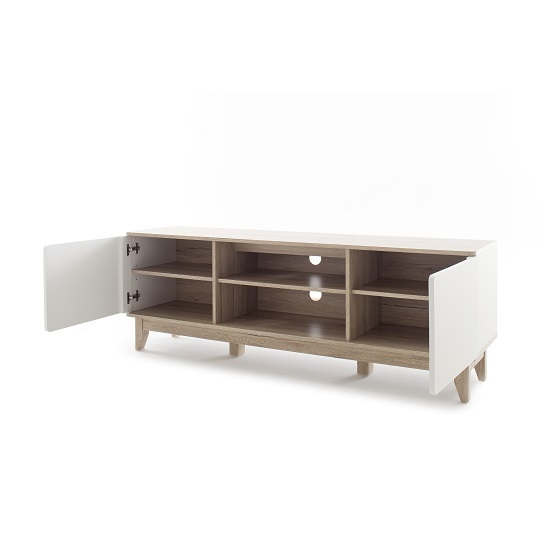 Top and Bottom plate is constructed from Sanremo Oak with Matt White carcass. 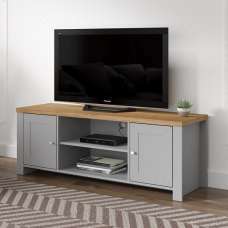 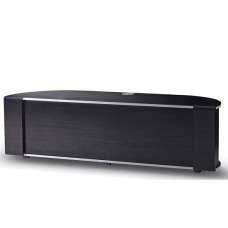 It features 2 Doors and 2 shelves in centre for media accessories storage. 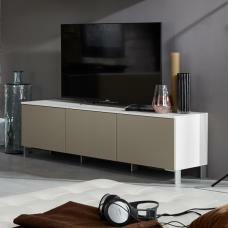 With cable holes in the back panel helps in organizing the wires. 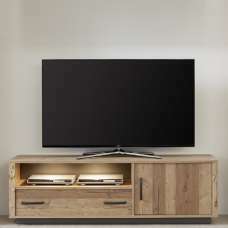 It offers functionality, unique character and reliable strength, all at an valuable affordable price.